FITC needed a facility for its customer training programs and to house vehicles and equipment. FITC takes pride in quality service and state of the art technology, which we were able to portray in their facility’s image. 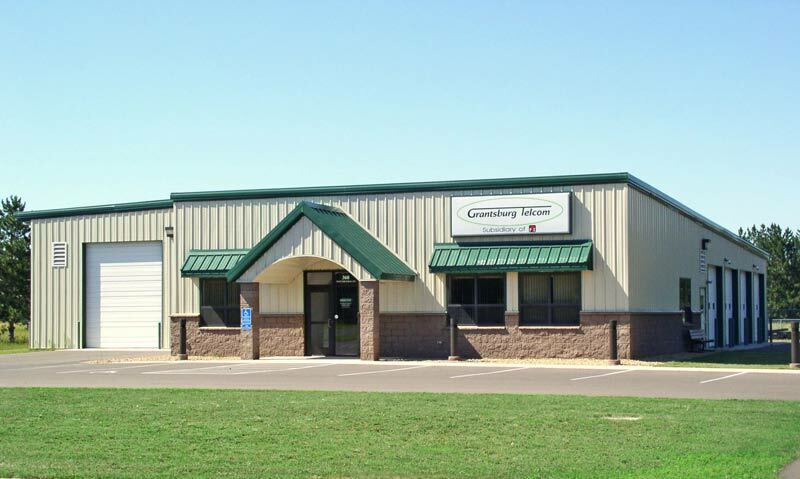 A combined garage, warehouse, and conference facility was designed for construction in Grantsburg’s industrial park utilizing high quality materials and attractive architectural detail.